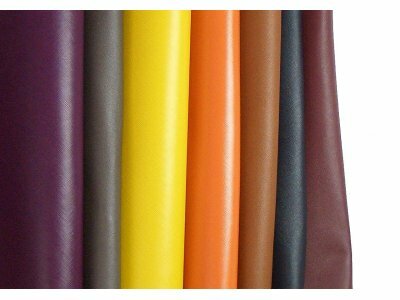 Black Selected Furniture Nappa Leather Remnants finishing Pigmented & Dry Milled for leather crafts projects, patchwork, shoes, bags, leather goods, wallets, belts. The price refers to 1 kg = 2,2 lbs = 1 m² = 11 sf² =1550 In² of product. 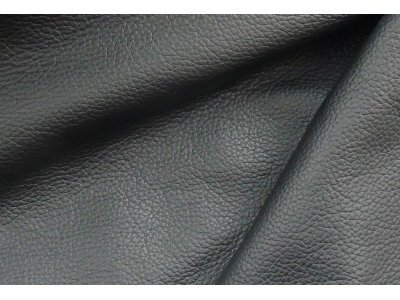 Black Selected Furniture Nappa Leather Remnants, finishing Pigmented & Dry Milled for leather crafts projects, patchwork, shoes, bags, leather goods, wallets, belts. The price refers to 1 kg = 2,2 lbs = 1 m² = 11 sf² =1550 In² of product. 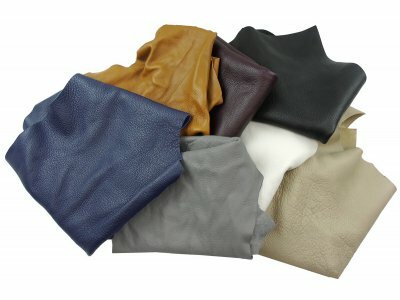 Pieces, scraps, remnants of leather, on medium size, ideal for leather crafts projects. The colors is black. 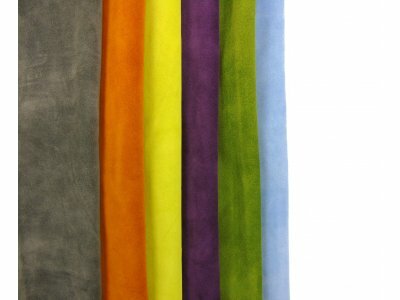 These remnants come from the best Italian upholstery factories and sofa leather. 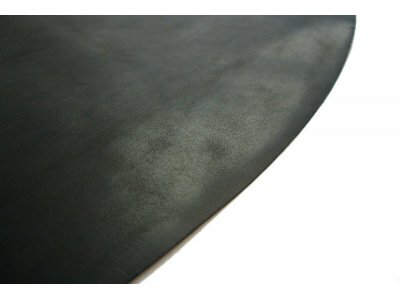 Black Selected Furniture Nappa Leather Remnants are cut-outs which have dimensions that can allow the realization of various leather crafts objects. These leather scraps and wastes come from the Italian furniture factories which use whole cattle hides to create their items such as sofas, armchairs, ottoman and chairs. 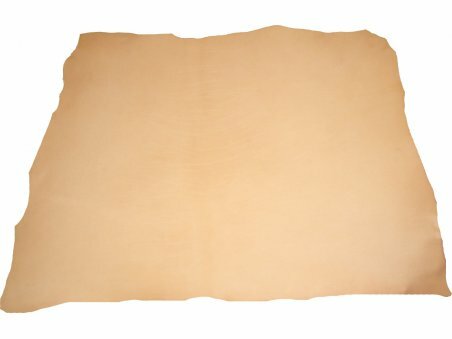 These skin remnants usually have a dollar printing or smooth aniline finishing and are characterized by an excellent quality. Only the best whole cattle hides can be tanned, aniline and the fact that this waste come from Italian furniture factories is synonymous with quality and design without compromise. 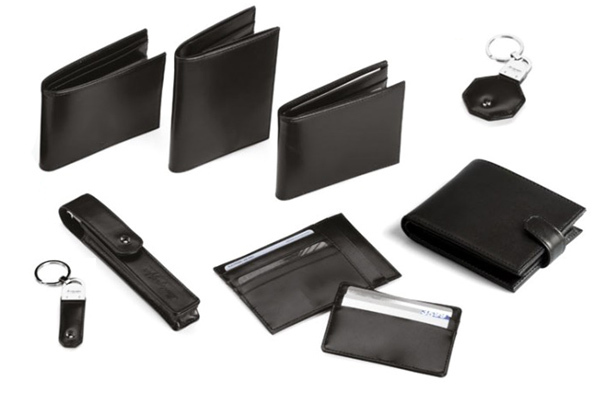 Cutouts, leather scraps and remnants, despite being a waste material, have actually many uses ranging from small and medium-up leather crafts in general. 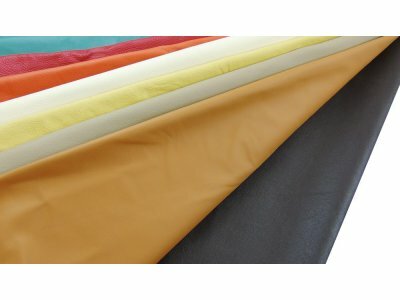 On our site you can buy various types of waste and inventory skin that can have variable sizes that are indicated in the data sheet. 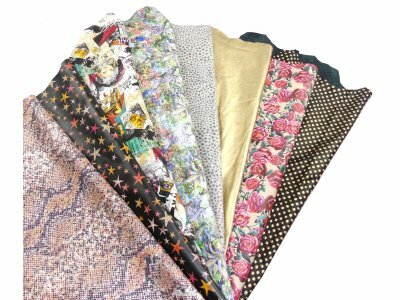 The Nappa leather scraps are perfect to make patchwork bags, wallets, key chains, shoes, and create small items like earrings, mobile phone covers and anything else the imagination can suggest. 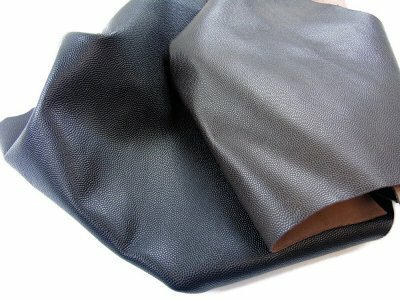 These leather scraps are selected in color and you can choose black. On our site you can get cuttings from various types of factories, the fact that these are scraps from furniture means that come from factories that use whole cow hides and have these remnants resulting from the production of puff, chairs, sofas and car interiors.